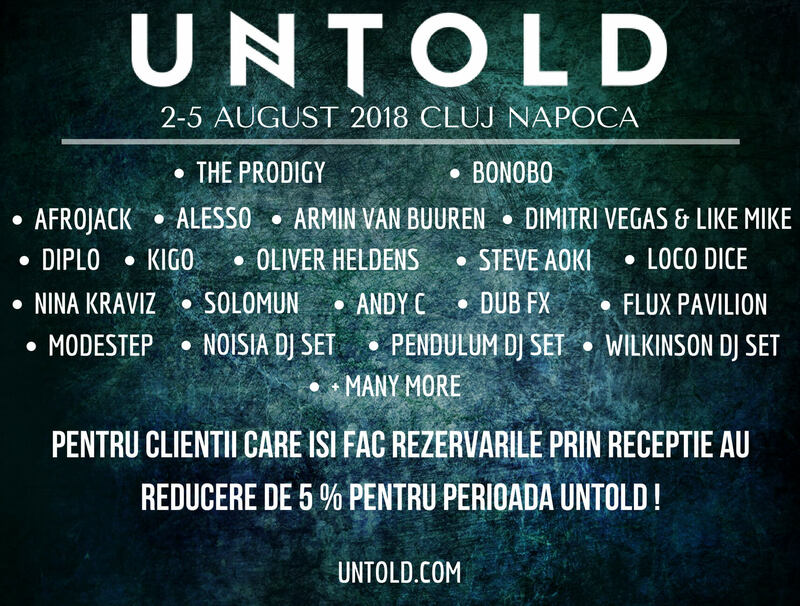 Hotel Restaurant “Rao” is located on one of the main arteries that cross the city of Cluj-Napoca, about 3 minutes of commercial complex “Iulius Mall” and 10 minutes from the city center, university clinics and airport. 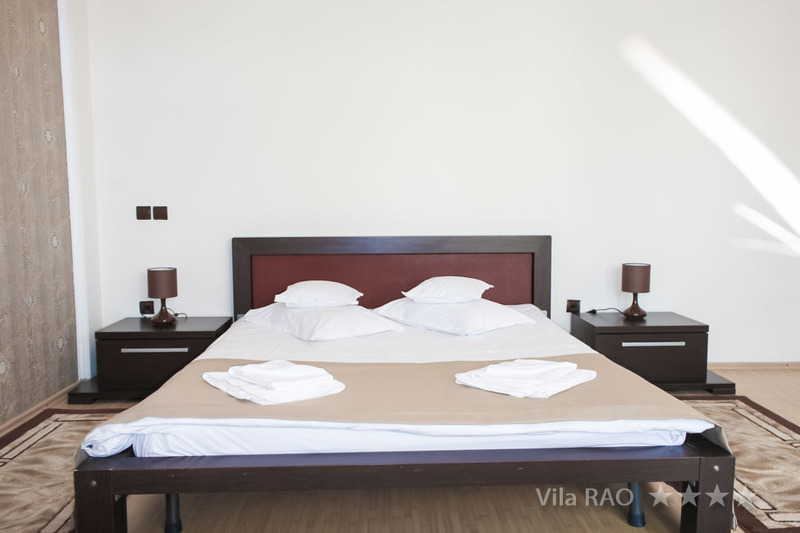 Hotel Restaurant “Rao” applies to all persons who come into the city of Cluj-Napoca, who need a relaxing and peaceful stay. Our hotel offers accommodation at 3-star! Rooms have wifi, minibar, and a relaxing, restful! We know that the anniversary of an important event in your life is a moment of joy you want to spend it with your loved ones. 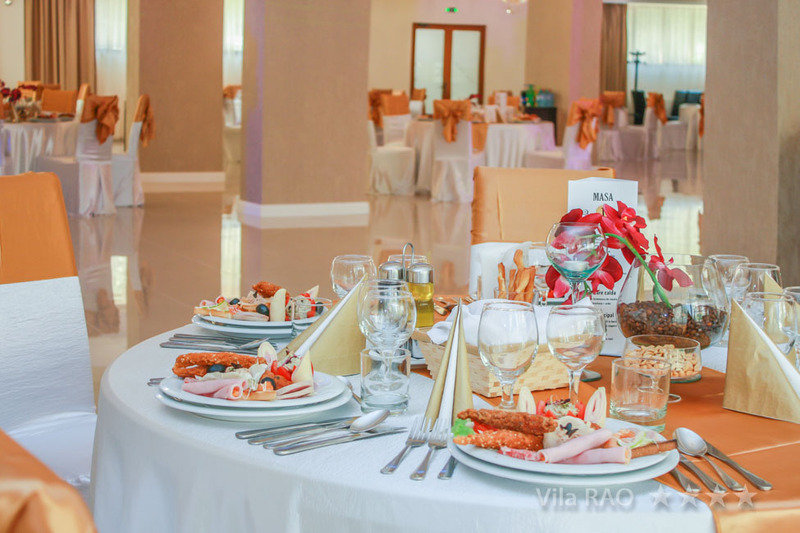 Our unit, with extensive experience in anniversary events, will handle detailed design of leisure, music, delicious cuisine prepared by our chefs, champagne, fireworks, surprise, cake, floral arrangements etc. prepared so that you can fully enjoy every moment. We are open to any suggestion coming from you, because we want to transform the client our friend. We are sure you will organize other celebrations with us and we will recommend to friends. Rao restaurant is a temple of good taste, our chefs prepare a special menu and diversified Romanian and international specialties. 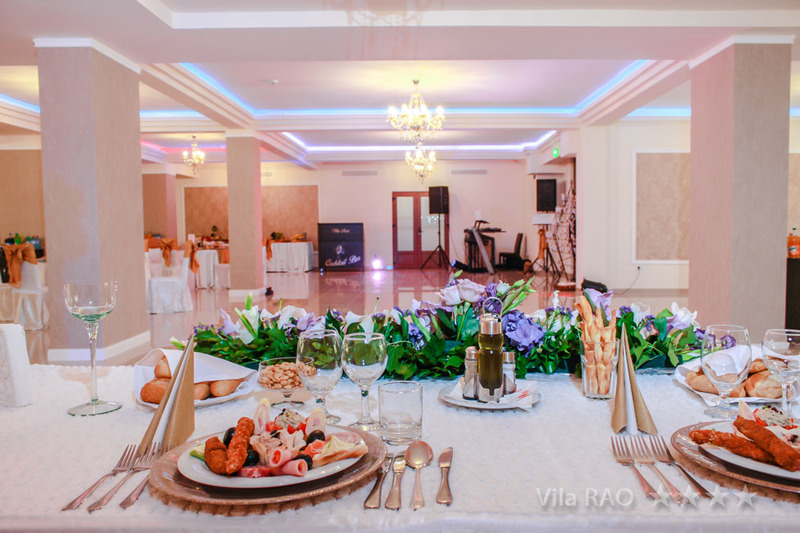 Combining elegance and refinement, food with high quality services provided by a qualified staff, Rao restaurant is the place to spend unforgettable moments. We focus on quality and want in any event held in this location to earn your trust and respect.